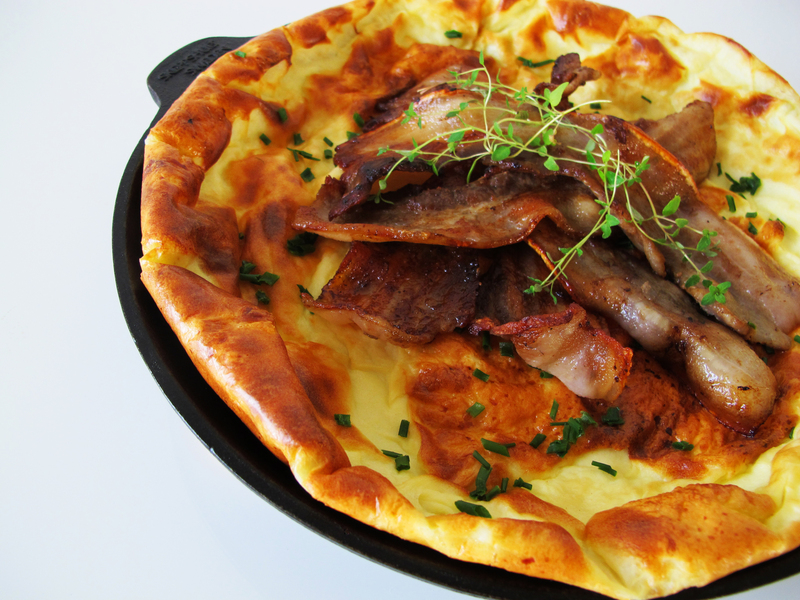 Eggs play a significant role in classic Swedish cuisine and below are some of my favorite dishes. First, there are the savory dishes. 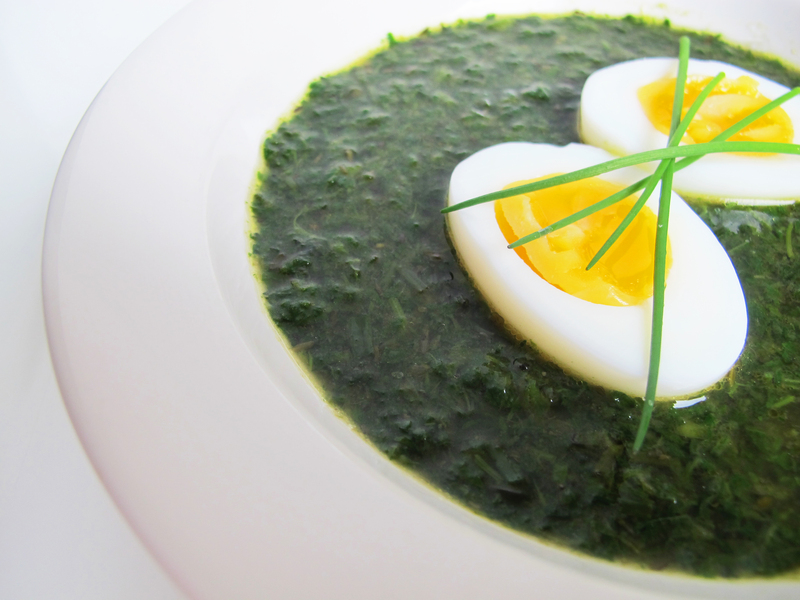 Nässelsoppa (nettle soup) in the spring generally features halved boiled eggs as a garnish, and two other egg-focused classics are everyday fare year-round, pytt i panna, and äggakaka. 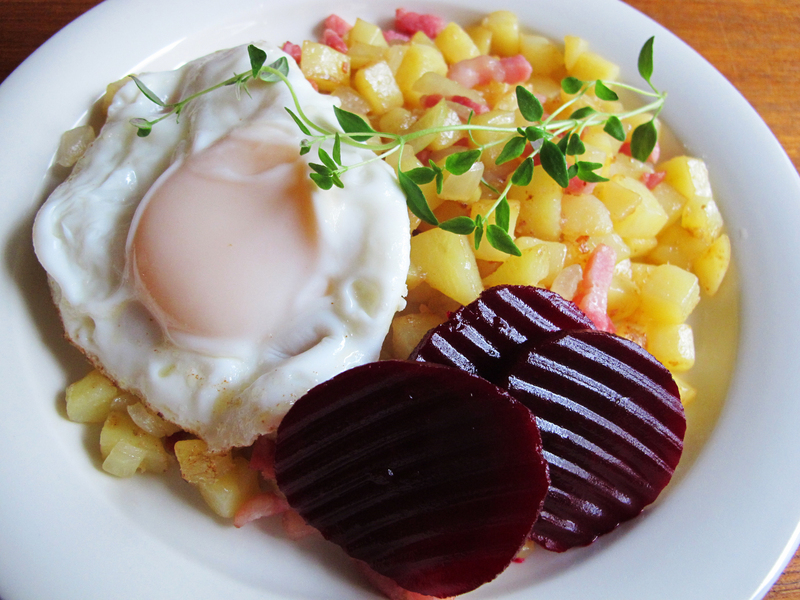 I haven’t posted a recipe for pytt i panna yet, but it’s essentially diced, cooked potatoes fried with whatever bits of leftover meat and vegetables you want to add, served with a fried egg and pickled beets on the side. 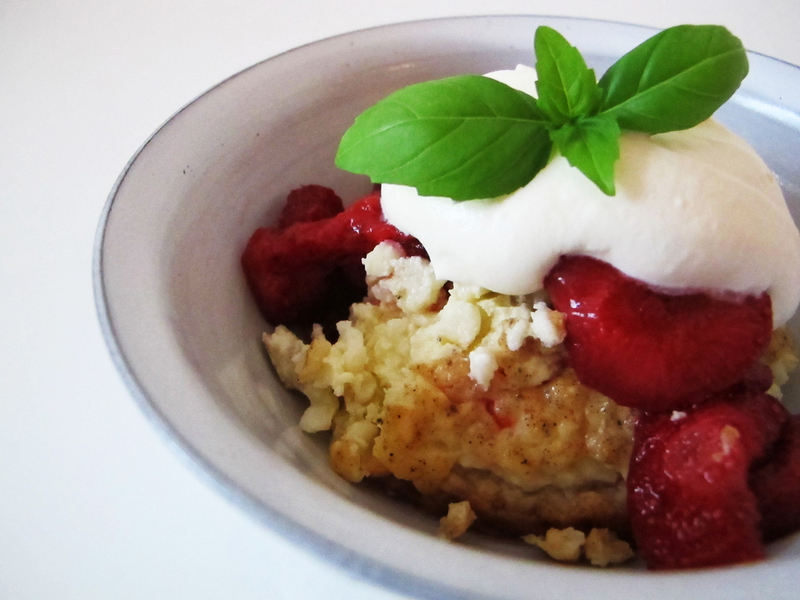 And then there are my favorite Swedish desserts that feature eggs. 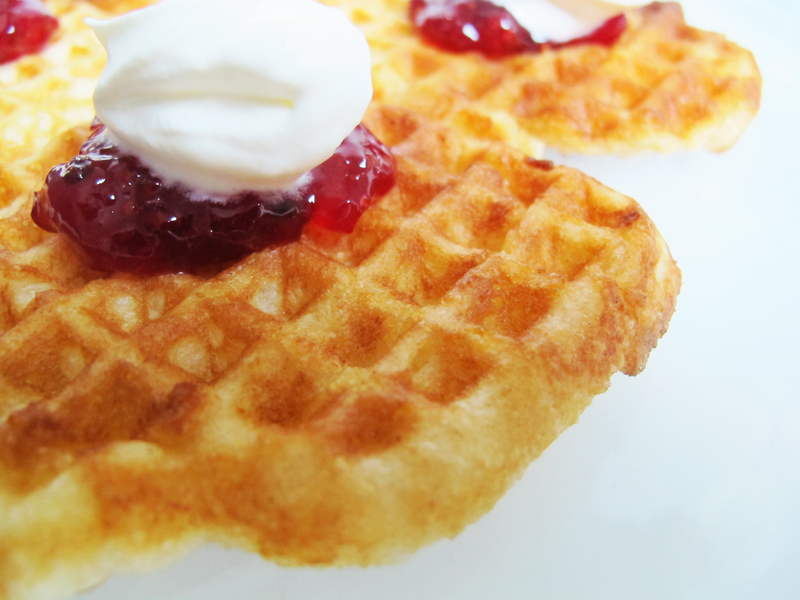 Waffles are celebrated on Waffle Day in March, Spettkaka (spit cake) is not something you can make at home, but is arguably the king of confections when it comes to using eggs, and ostkaka (cheese cake) which holds fond childhood memories for me with my farmor’s (my father’s mother) recipe. 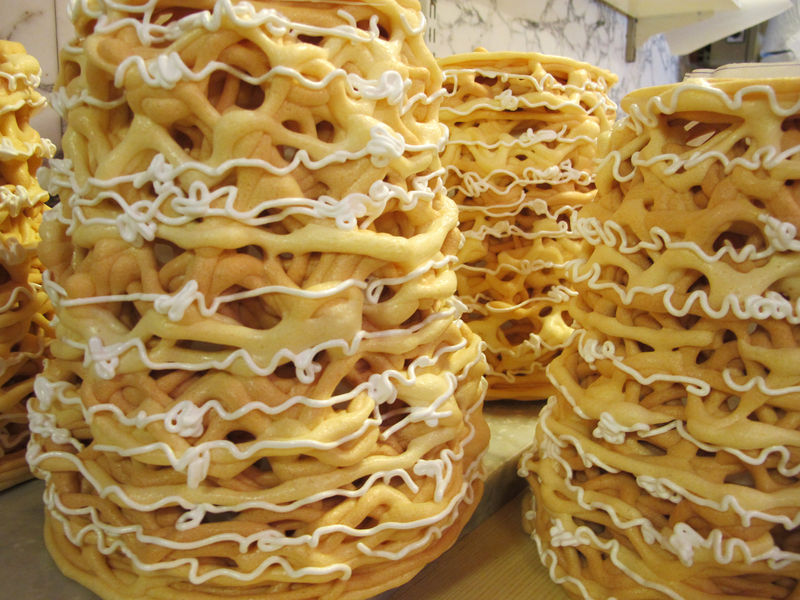 Swedish Pancakes are another classic but you will have to decide for yourself whether you consider them to be breakfast, or dessert. In Sweden, eggs play a large role at Easter, as in many countries, and they often show up on the Julbord (Christmas table) buffet, but only as halved, hard-boiled eggs, not deviled eggs which are common in the U.S. 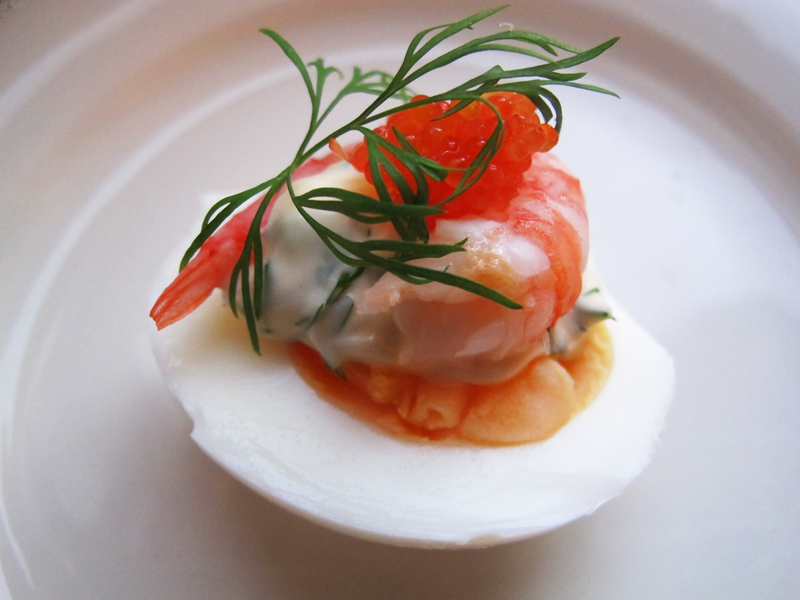 So in honor of World Egg Day, and in the non-deviled Swedish tradition, I bring you this quick appetizer that incorporates classic Swedish ingredients of dill, mayonnaise, shrimp, and caviar. It’s easy to do for two people, or for 20, and it lets the beauty of the egg itself shine through along with the other elements. As painful as this feels to say, I’m going to do it anyway…….get crackin’…….and celebrate World Egg Day whether you choose savory or sweet, fried or baked, cooked or raw (just be careful with those), and take the opportunity to enjoy the Incredible, Edible, Egg. There really isn’t much to say in terms of directions. Boil the eggs to your liking. I prefer them to be a little soft in the middle so I boil them for about 7 minutes. Drain them and put them in a bowl of ice water to keep the yolk from getting a gray ring around it. Once the eggs are cool, peel and halve them. Mix mayonnaise with some chopped dill and place a dollop of the dill mayonnaise on each egg half. Top each dollop of mayonnaise with a shrimp (preferably Swedish), red caviar of your choice, and a tiny sprig of fresh dill. Serve immediately or keep refrigerated until ready to serve. Mother of pearl!! I love eggs. Like, I’d eat ’em 24/7 if I could. Sorry for the late reply. You kill me Rachel. Who says “Mother of Pearl!! ?” Thanks for the smile. Love your blog, love your comments.